Alternatively try the slightly shorter COMMUNISM TOUR (only 160 zl per person!!) and witness all the ins and outs of life in the Eastern Bloc (approx. 2.5 hours). If you choose this COMMUNIST DELUXE option (only 200 zl per person and approx. 4 hours of fun!!) expect a more hands-on experience which will take you to an exclusive and unchanged apartment for a tasty socialist treat of vodka shot and pickles, and traditional Polish lunch in canteen (milk bar). 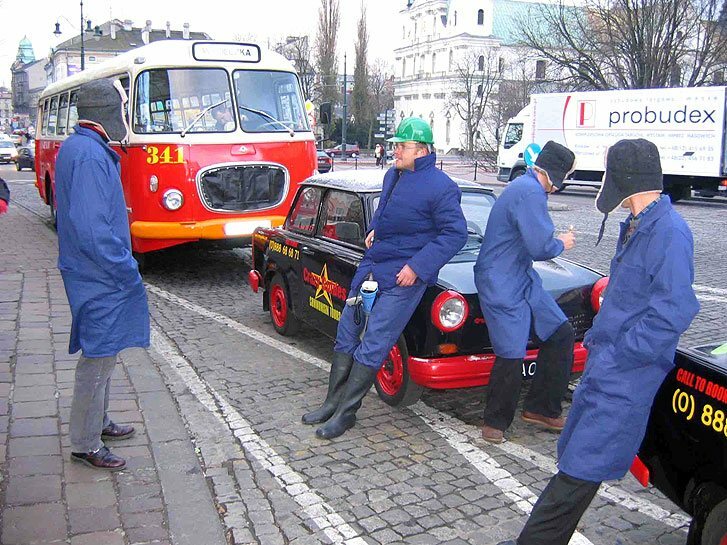 The tours are personalized, high energy and prices include all entrance fees and, of course, crazy Trabant transportation! The tour includes visits to the vast steelworks and Plac Centralny, the central Square also known as Ronald Reagan Square! 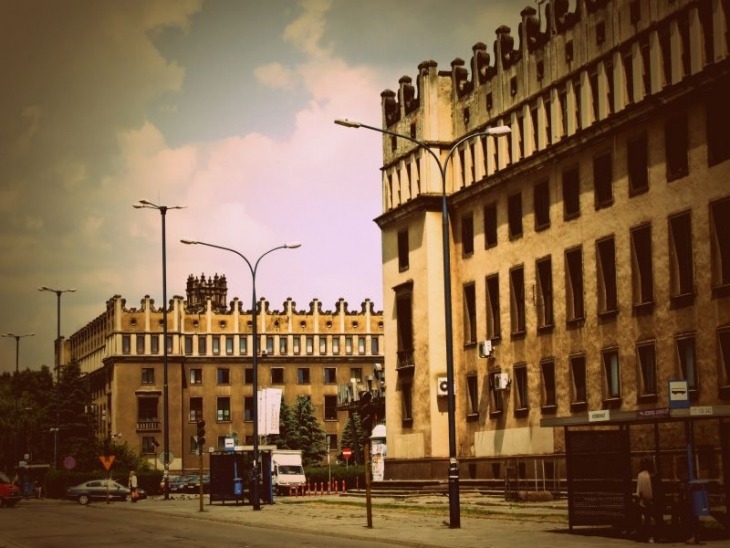 This tour offers a unique insight into Soviet Socialist Poland – an experience that you won’t forget! 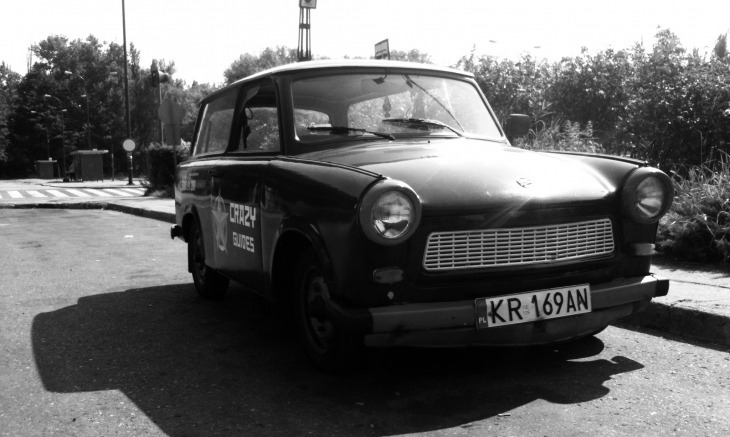 Transportation in fun retro East German Trabants, laid back tour in English of the Nowa Huta district. Vodka, pickles and traditional Polish lunch.